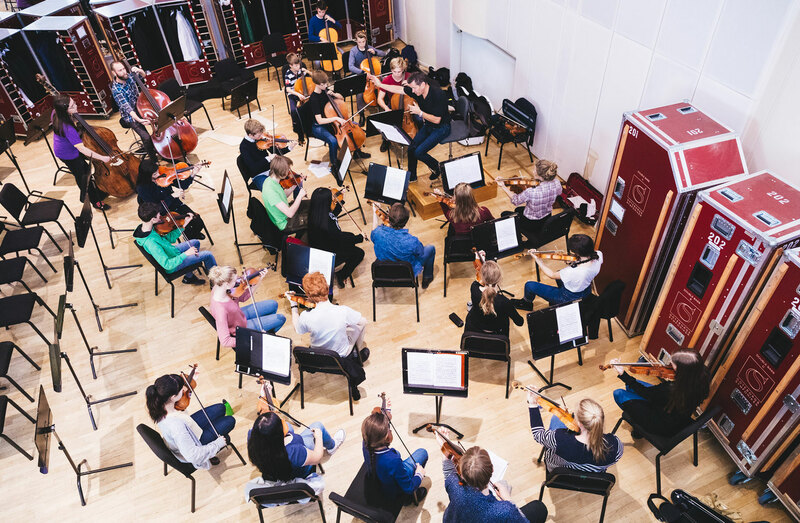 Take the opportunity to participate and perform in one of Europe's best concert halls! 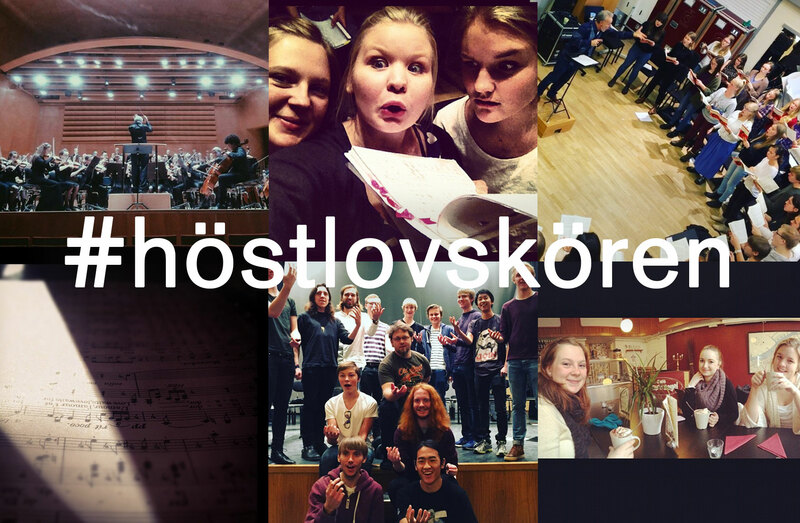 Every autumn, young singers and musicians from western Sweden meet in the Gothenburg Concert Hall. 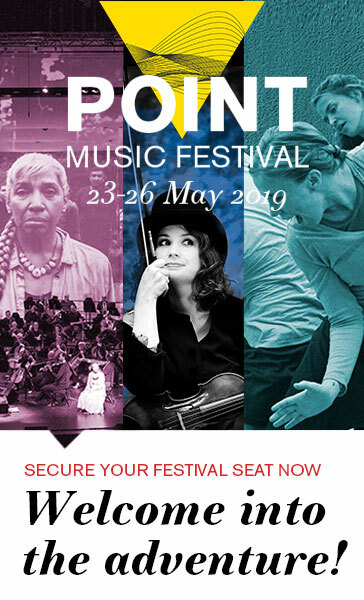 During the course, you develop your voice, musicality and staging, and get to work with professional singers and educators in one of the world’s finest concert halls. The final firework is a concert in the mighty Grand Hall. Join you too! 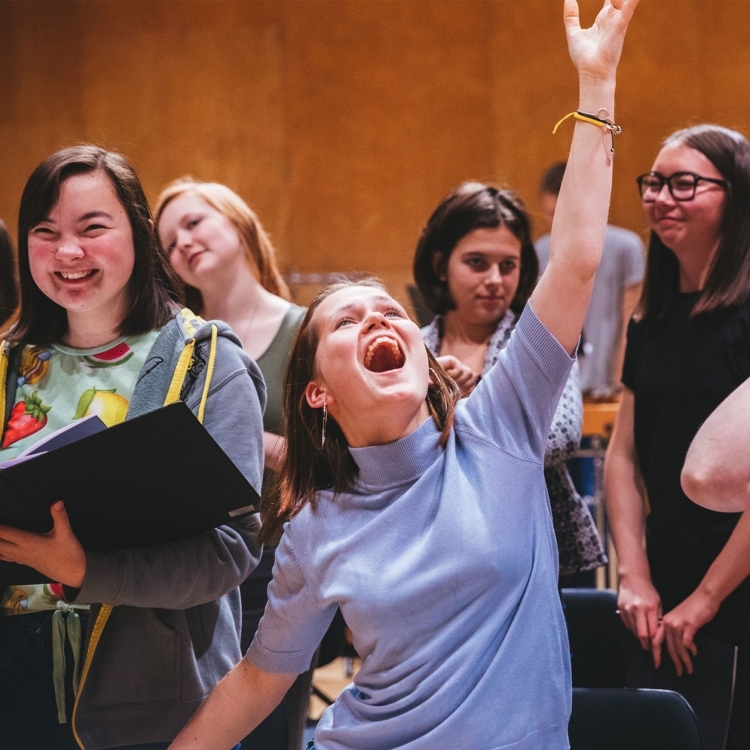 The arrangement for 2018 is something extra – the choir and the orchestra will perform an entire opera together! It is Henry Purcell’s masterpiece Dido and Aeneas, which will be performed as a staged concert with elements of dance. 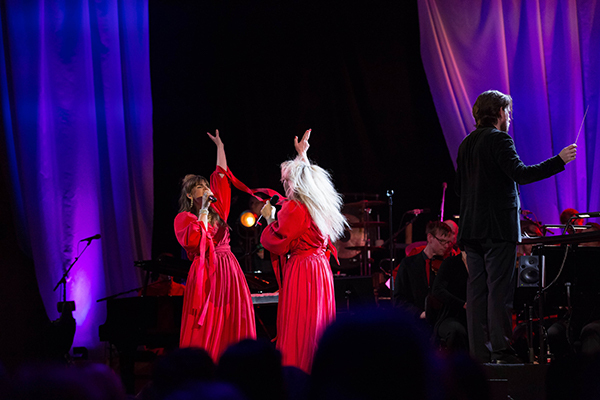 The choir and the orchestra are made in collaboration between Västra Götalands Ungdomssymfoniker VÄGUS, Kultur i Väst and Riksförbundet Unga Musikanter. Whole choires participating in Höstlovskören can join without fees. Contact Johan Andersson for more information: johan.andersson@gso.se.